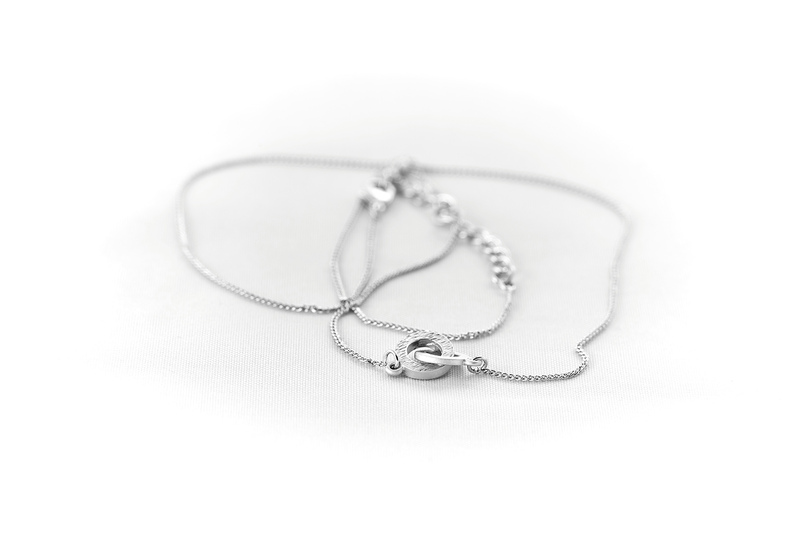 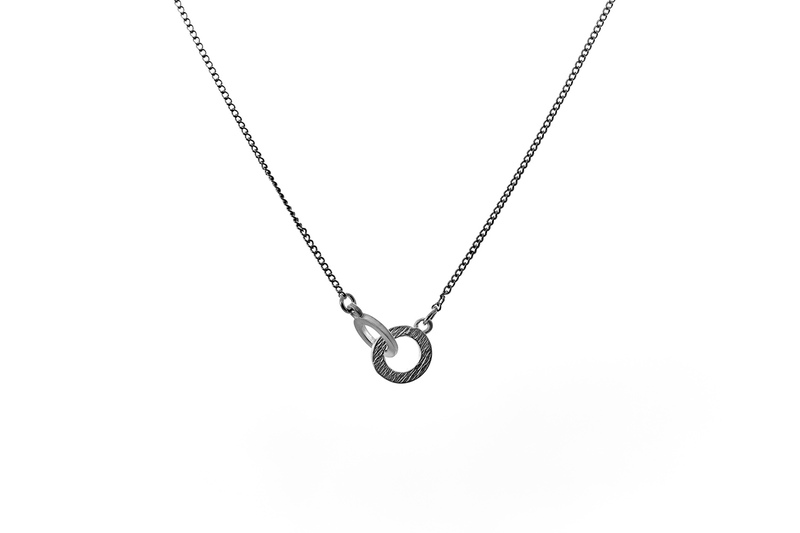 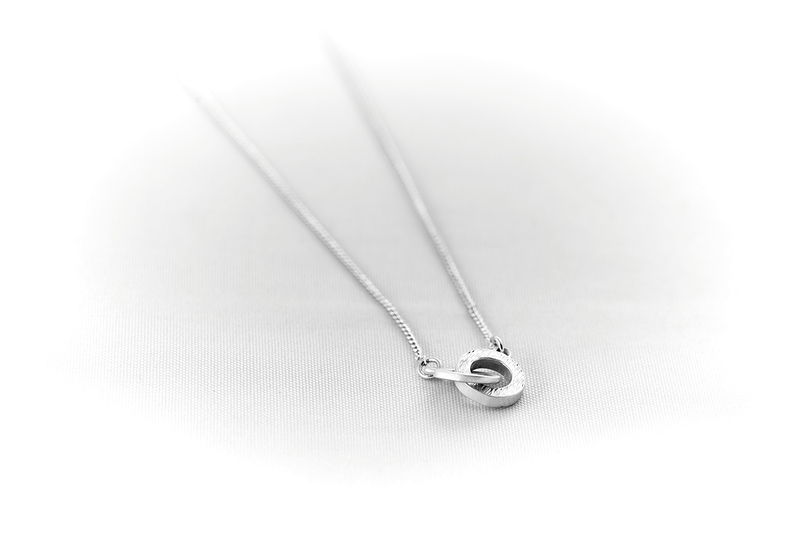 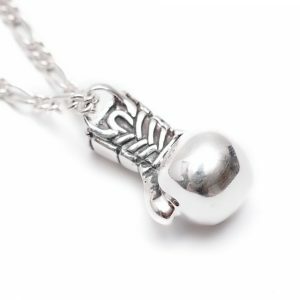 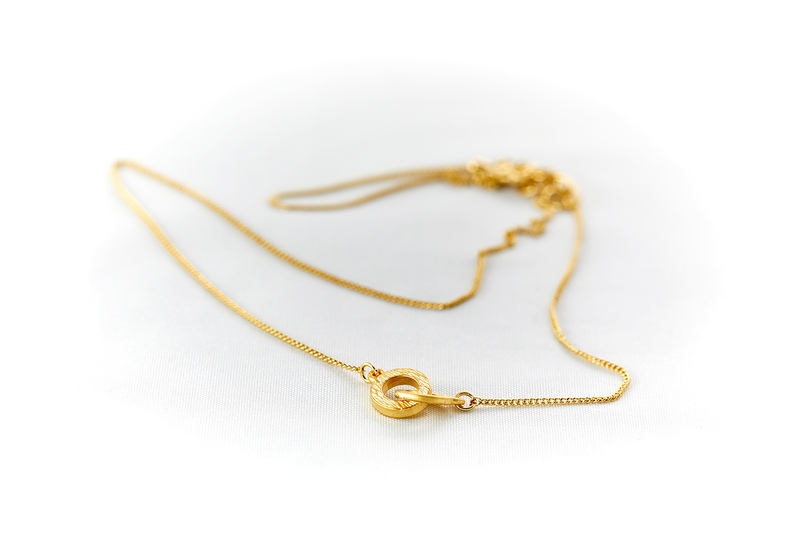 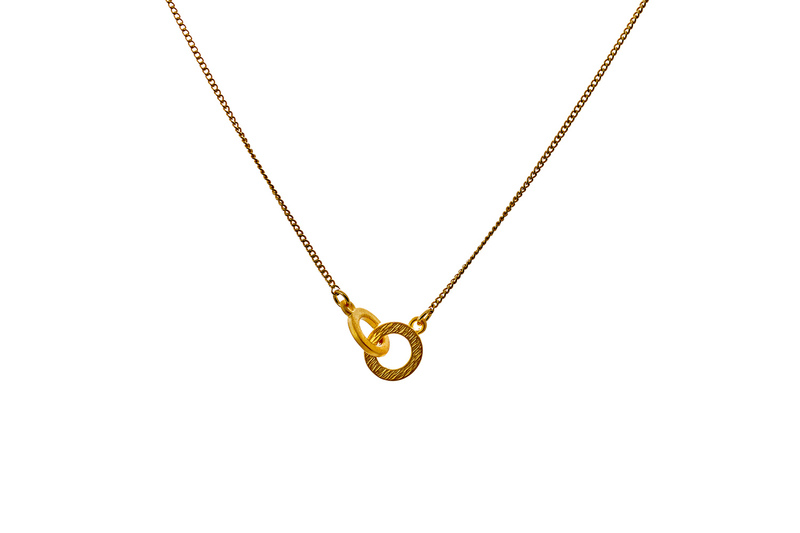 As a part of our minimalist design collection, we have created this connecting circles necklace – Infinity necklace. 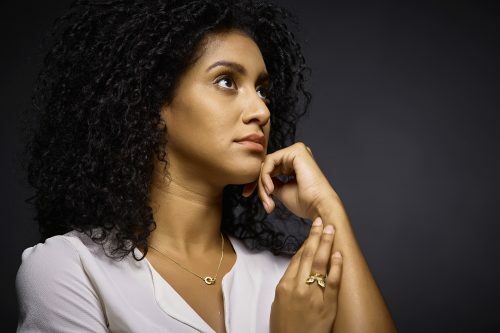 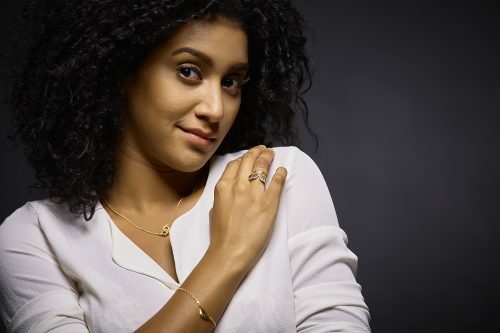 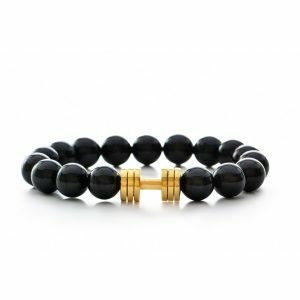 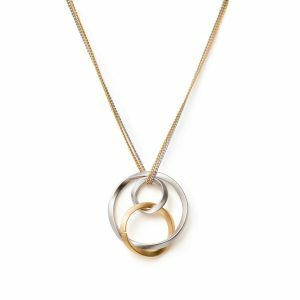 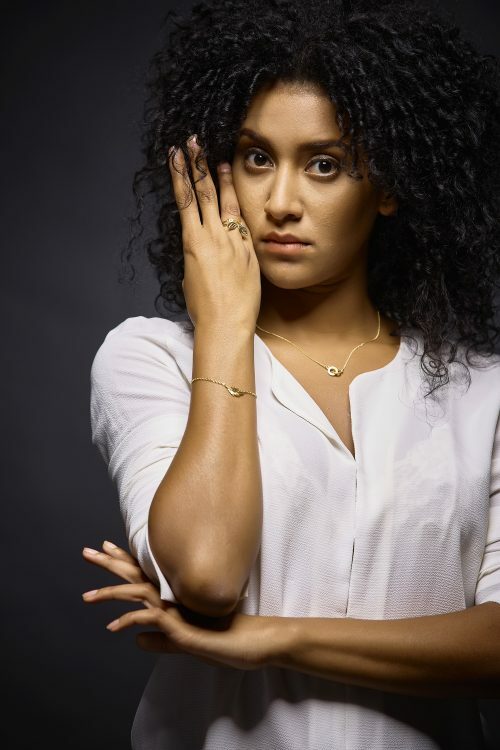 This double circle necklace is a minimal design of a statement necklace, presenting infinity, bond and special connection. 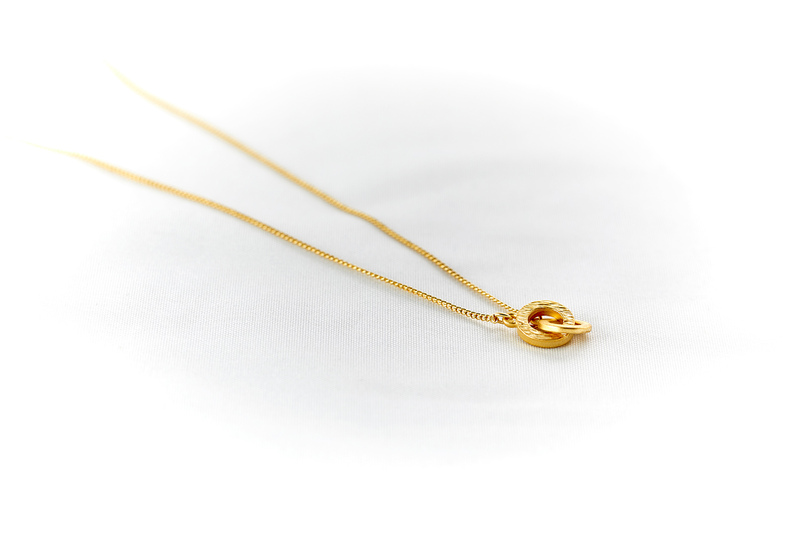 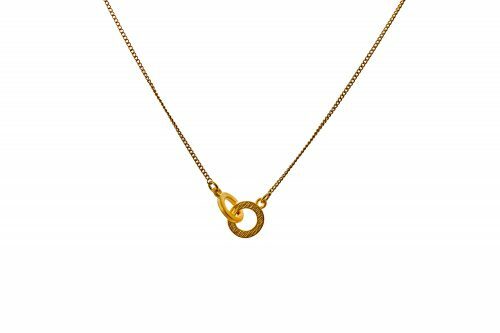 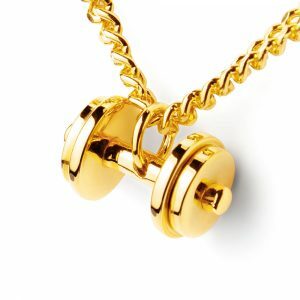 This connecting circles infinity necklace comes as rhodium or 24K Gold plated, and it is always perfect choice as a gift, so this necklace will arrive to your address in our signature jewelry box.Together with the jewelry box, you will receive a special polishing cloth which can be used to gently clean your jewelry in order to keep it in great condition.